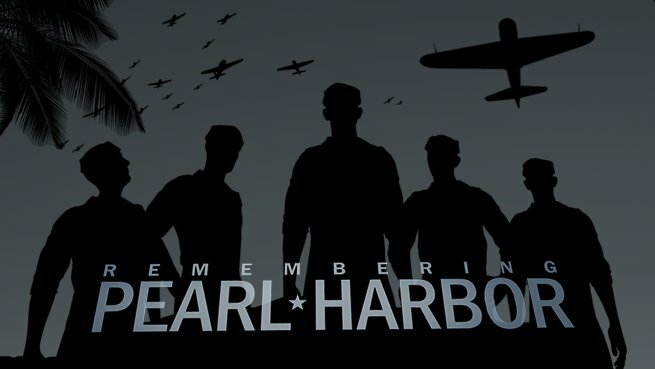 On December 7, 1941, the US naval fleet stationed at Pearl Harbor, Hawaii, suffered a devastating attack from the air and sea. The Japanese assault began around 8 a.m., resulting in the deaths of 2,403 Americans, numerous injuries, and the sinking of four battleships, and damage to many more. Today we remember that day. * On November 5 2009 at 1:34 p.m., a terrorist named Major Nidal Hasan attacked fellow soldiers and civilians at Fort Hood, TX. He killed 12 soldiers and one civilian and wounded 43 others.